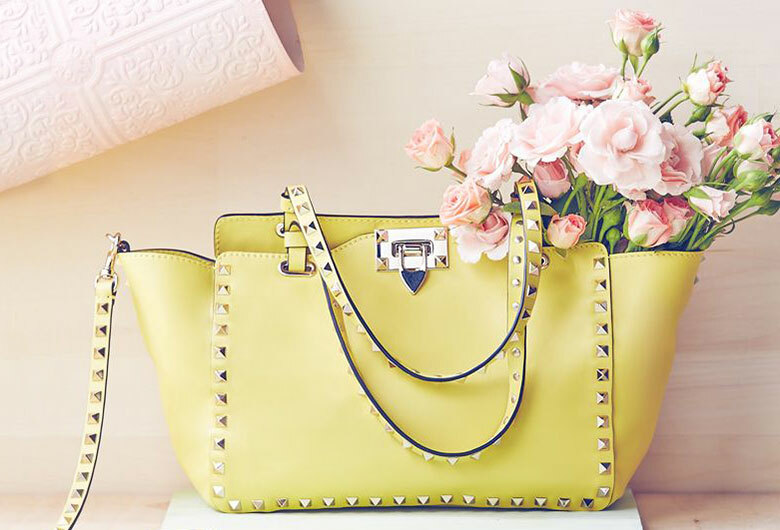 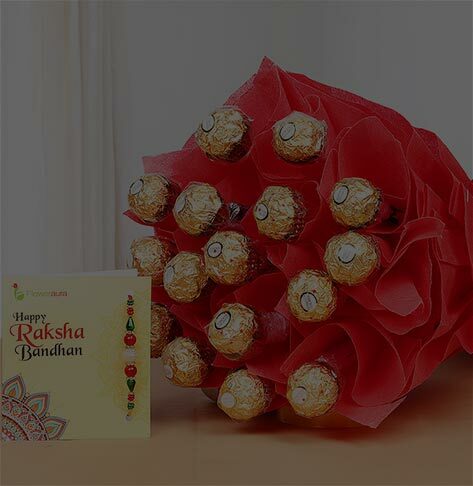 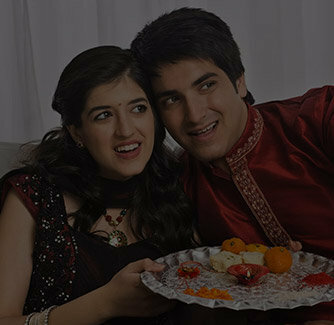 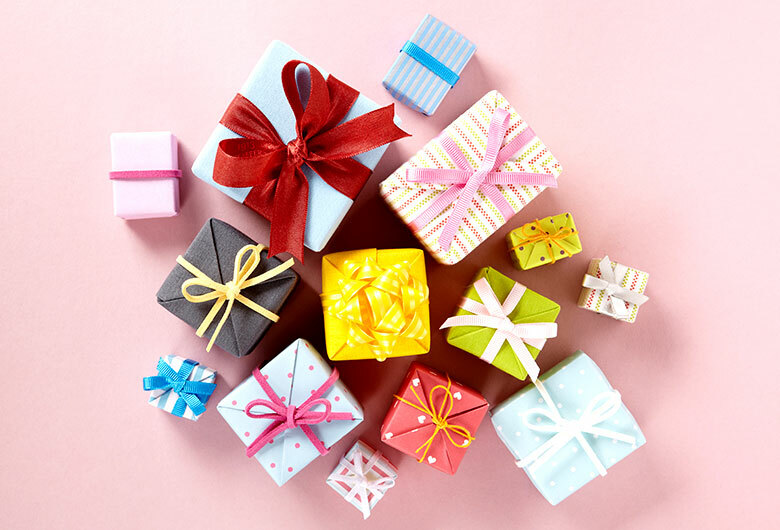 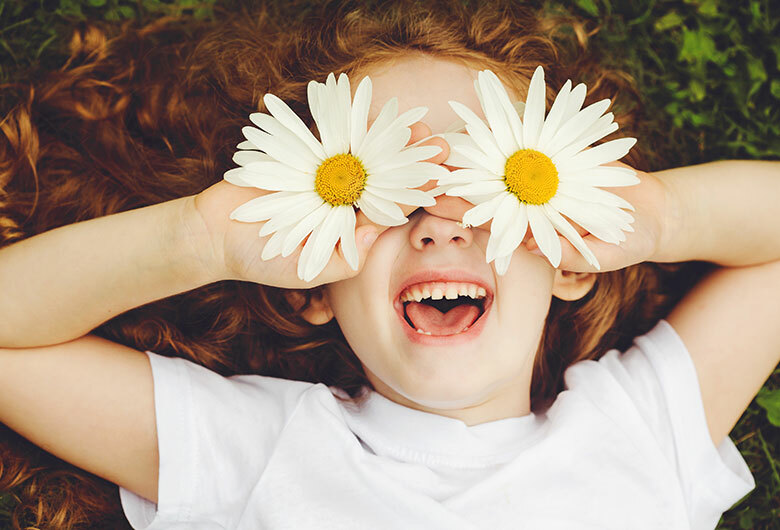 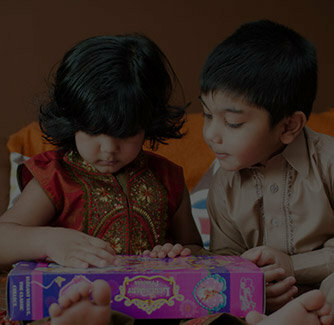 A heart touching gift is what everyone appreciates and when it comes to celebrating the grand occasion of Raksha Bandha , you must choose a gift which is really loving and heart touching. 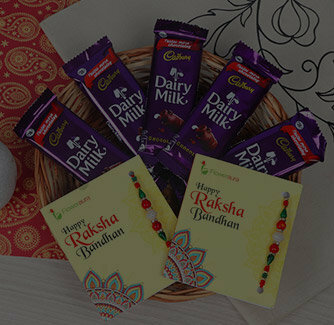 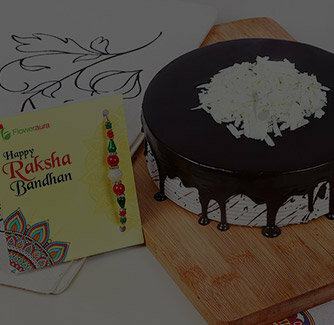 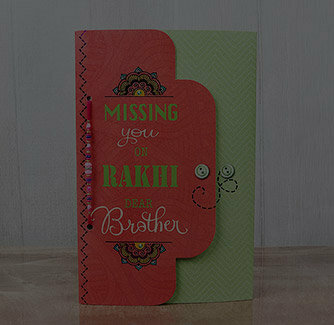 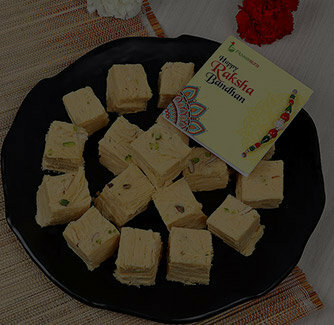 This Raksha Bandha, make your brother happy like anything with this soul-captivating Raksha Bandhan special combo that comes with some exciting gifts like an enticing Raksha Bandha card with Rakhi, personalized coffee mug and a pack of almonds. 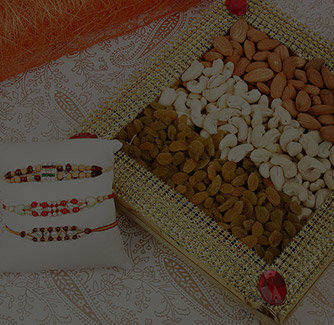 It comes with the complimentary roli and chawal.